Lifestyle hobby farm on the cards? 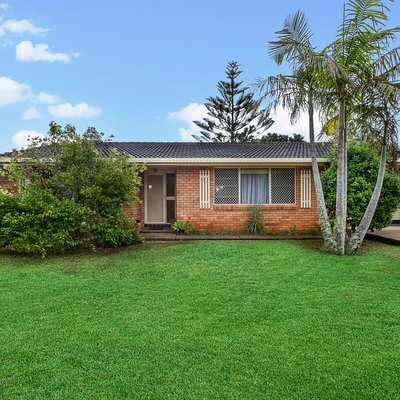 Maybe you’re looking for a beautiful home to raise the family on the land? 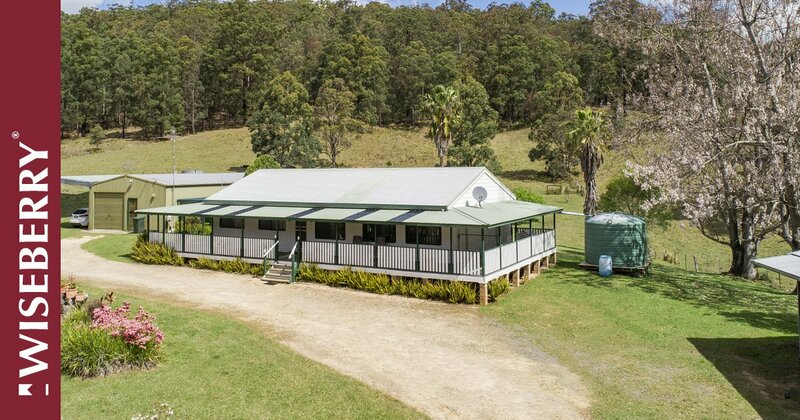 Or are you chasing peace and quiet with room for all the toys and the animals only 35 minutes out of Port Macquarie and 20 minutes to Wauchope? 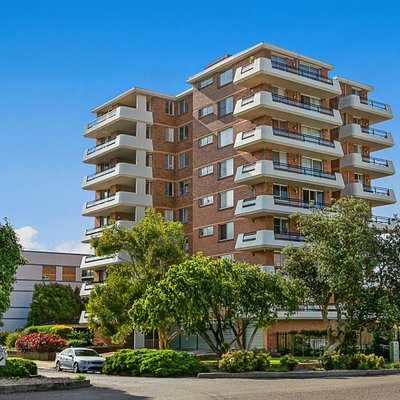 It’s taken over 20 years for these owners to consider selling and word is, once you call this place home you don’t ever want to leave! 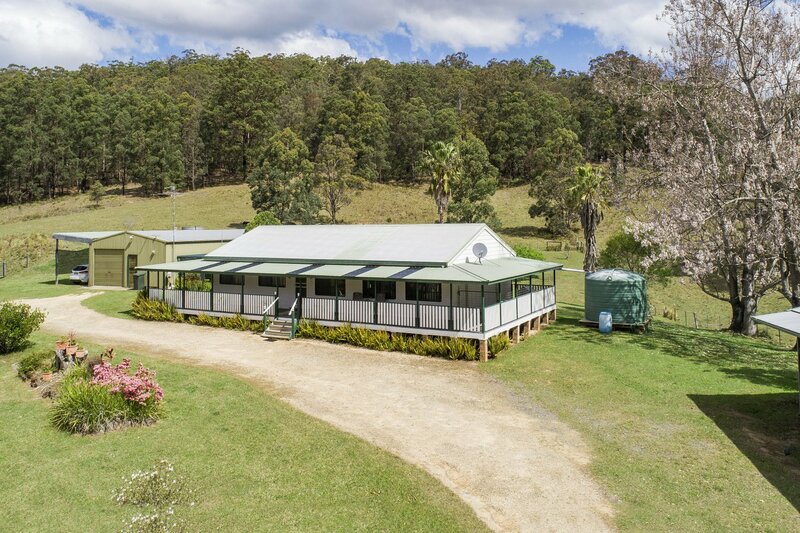 Separated into four paddocks, this 22 acre property is mostly cleared all bar roughly 4 acres. The all important water supply is no problem having two dams on the property of which one is spring fed and an easement allowing to pump from the creek. In addition to the dams there are two, 12000l water tanks and best of all the third tank is where the water is gravity fed to the house from, so even in a black out you’ll have water! 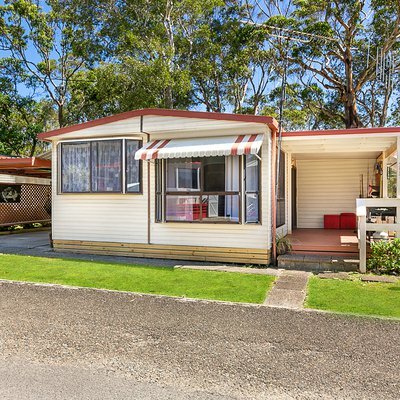 Sheds galore with a 3 bay machinery shed, as well as a 3 car garage which was actually used to live in whilst the original home was built so therefore the shed is fitted out with a great fire place, kitchenette area, toilet and laundry. The home is a steel frame kit home with three good sized bedrooms all with built in robes, large main bathroom and separate loo. 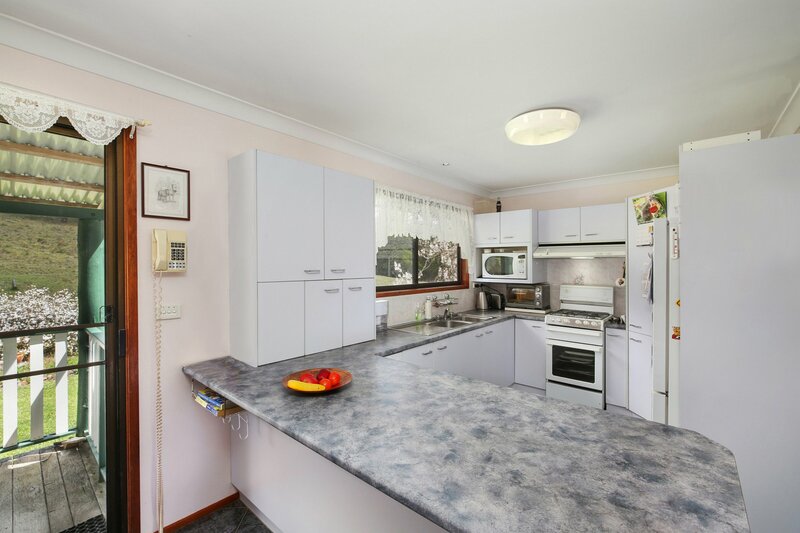 The kitchen is large and offers a corner pantry and plenty of bench/cupboard space. From the lounge you overlook the beautiful front garden and there is air con for when the weather heats up. 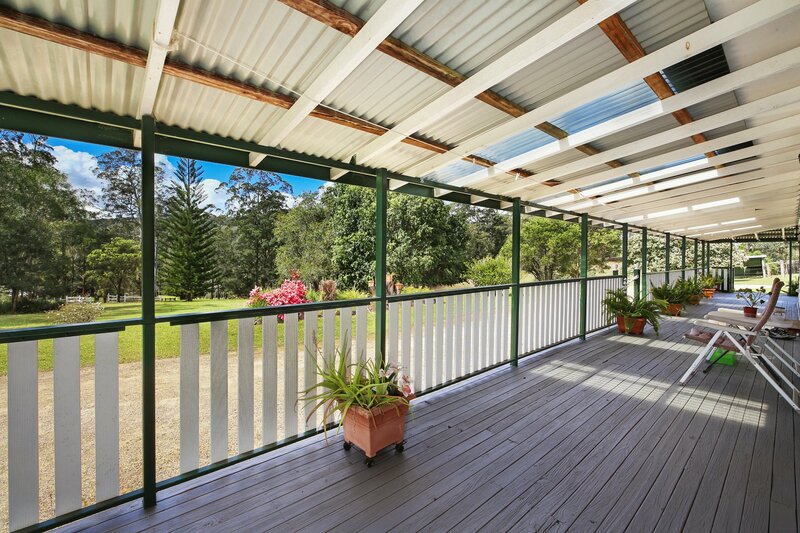 Enjoy a cuppa from the large verandah and bask in the serenity of what this place offers. The kids are well catered for with a bus stop at the front gate, there is a horse stable and several other undercover areas to put to use. Fully fenced with ample water supply, tar sealed to the front door, and Bellangry State Forrest at the end of the street for you to enjoy at your leisure. This is the good life and it can be yours by picking up the phone. Ask Louise Fleming about 1059 Bellangry Road . Send your friend an email about 1059 Bellangry Road .